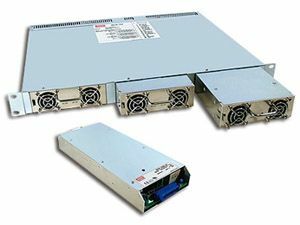 1U low profile 19″ rack mount power solution consisting of 1 to 3 hot-swappable RCP-1000 units that, up to 3000W, can be provided in a single rack. 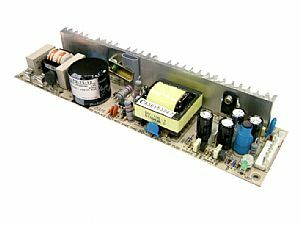 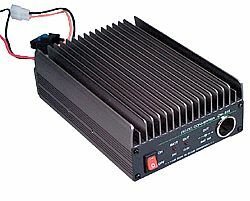 Featuring active PFC and 10.67W/in2 extremely high power density. 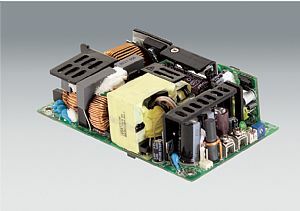 With the ability to provide rated output wattage even at 100VAC input, due to its high efficiency design, and three output voltage levels that can allow 12V@180A, 24V@120A, 48V@63A to be selected as the front end power configuration. 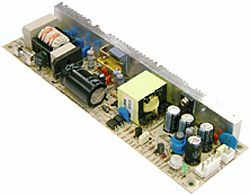 The racks can also be paralleled together (up to 3 racks) for higher wattage output applications.For Rack System specifications click here.